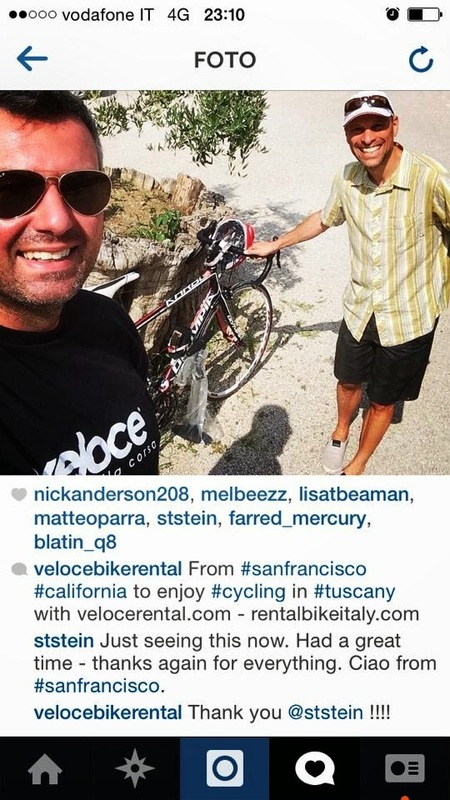 Veloce ® cycling and bike rental company : Cycling in Tuscany: great time with our full carbon bike rental for rent ! Cycling in Tuscany: great time with our full carbon bike rental for rent ! Follow Veloce activities on Instagram !